You are currently viewing Archived reports for the week of 12 March-18 March 2003. 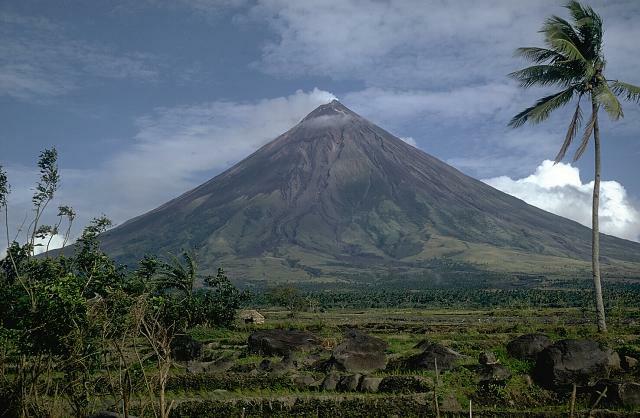 PHIVOLCS raised the Alert Level at Mayon from 0 to 1 (on a scale of 0-5) after an explosion occurred on 17 March at 1819. 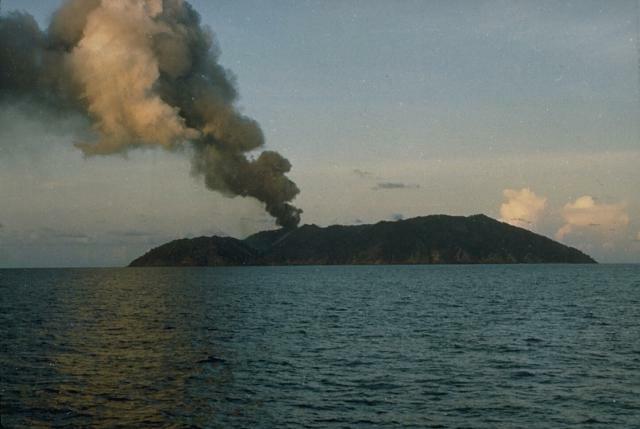 The brief burst of ash and steam rose to ~1 km above the summit and drifted WNW. Prior to the explosion no significant seismicity was recorded. 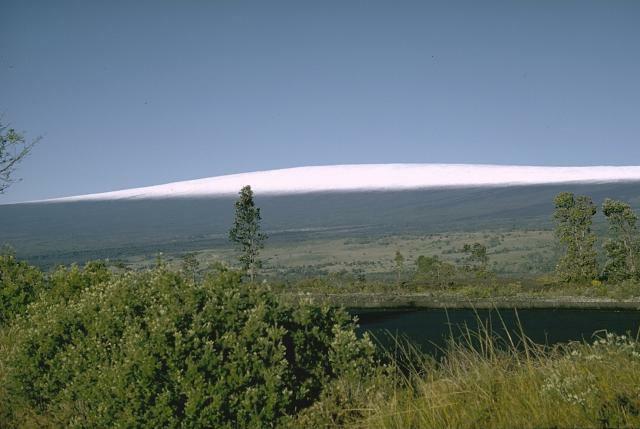 During 0900-1100 SO2 emission rates were higher than normal at 890 tons per day (500 tons are normally measured during repose), and electronic tiltmeters on the volcano's N and S flanks indicated a slight inflation of the edifice beginning on 13 March. PHIVOLCS emphasized that the 6-km-radius Permanent Danger Zone was in effect. During 11-18 March at Kilauea, lava flowed into the sea at moderate levels at the West Highcastle entry. Many surface lava flows were visible along the Kohala lava flow. Tongues of lava were visible traveling down Pulama pali that were a part of the activity that began on 12 May 2002 (named the Mother's Day flow). Generally, seismicity remained at normal levels, with the long-lasting swarm of long-period earthquakes and tremor at Kilauea's summit, which began last June, continuing at moderate levels. Only small deformation changes were recorded. 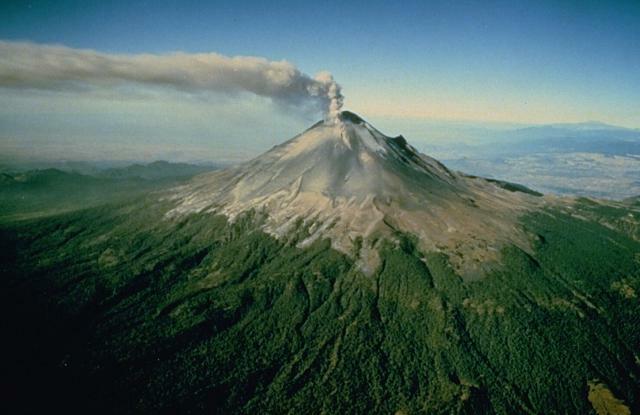 Several emissions of steam, gas, and ash occurred during 12-18 March associated with the continued destruction of Popocatépetl's lava dome. The largest reported emission, on 13 March at 0916, produced a steam-and-ash cloud that reached a height of 1 km above the crater and drifted E. According to a news article, ash fell on several communities near the volcano. 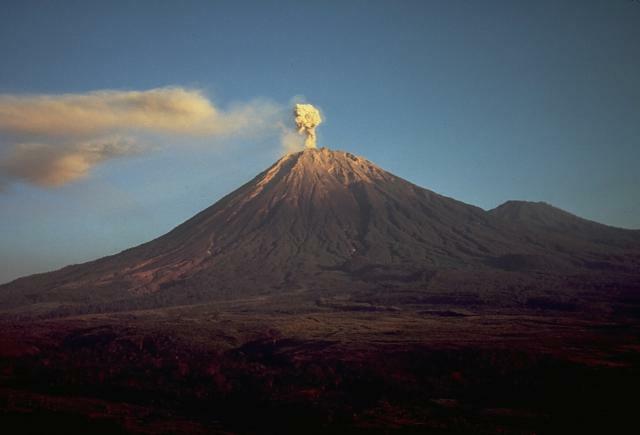 During 3-9 March, volcanism at Semeru remained at high levels. "White-gray ash plume[s]" rose to low levels above the summit and several "pyroclastic avalanches" traveled 200-2,000 m into Besuk Kembar River. Seismicity was dominated by 794 explosion earthquakes. The Alert Level at Semeru remained at 2 (on a scale of 1-4). 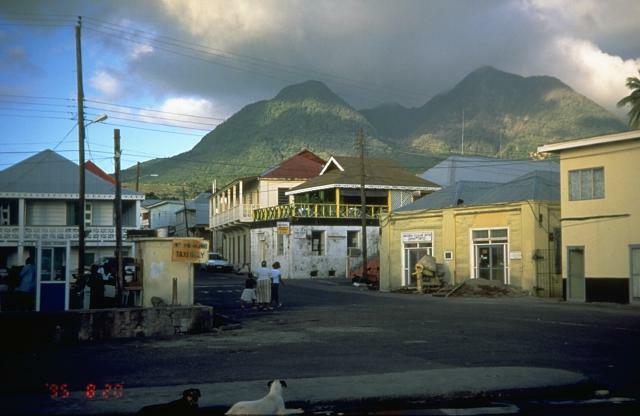 During 7-14 March, volcanic and seismic activity at Soufrière Hills were at moderate levels that were similar to those of the previous 2 weeks. 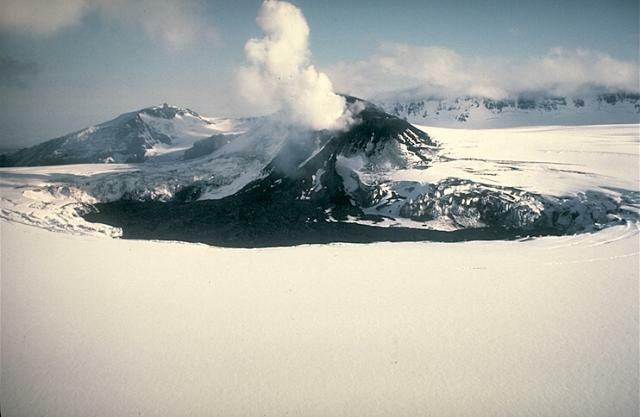 The lava dome continued to grow, but was not focused in any particular direction. 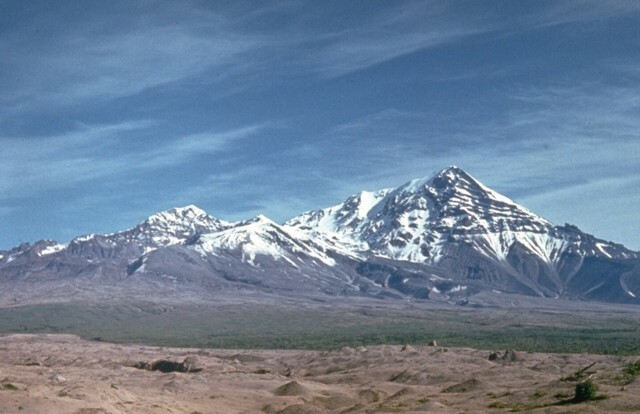 Lava extruded into the center of the summit-dome complex, increasing the dome height to just over 1,100 m. Rockfalls and pyroclastic flows occurred down all of the volcano's flanks. Spectacular incandescence was visible at night in the Tar River Valley, NW in Tuitt's Ghaut, and on the N talus slopes. Small rockfalls and pyroclastic flows infrequently descended the volcano's W flank, to the top of Gage's Valley. Ash vented continuously in the dome summit area and sulfur dioxide emission rates were relatively low during the week. The Washington VAAC reported that several low-level ash plumes were visible on satellite imagery. 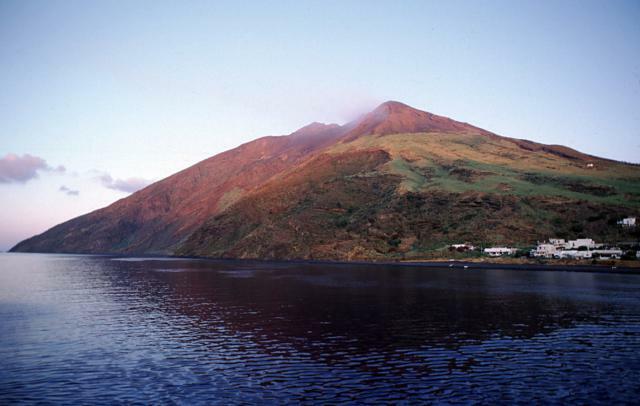 INGV-CT reported that the eruption at Stromboli, which started on 28 December 2002, continued through 12 March. In early March two major lava flows spread NE and NW from the base of the NE crater. Hot aa lava blocks detached from lava-flow fronts causing several minor rockfalls and landslides along the Sciara del Fuoco. Lava entering the sea formed steam clouds. A decrease in lava-effusion rate from the 600-m-vent on 6 March led to a regression of the most advanced flow front to 300- to 400-m-elevation, and a smaller number of active ephemeral vents along the lava-flow field. Occasionally during 5-10 March, brown-to-pink ash emissions occurred at Crater 3 (the SW crater) that were probably produced from inner-crater collapses. 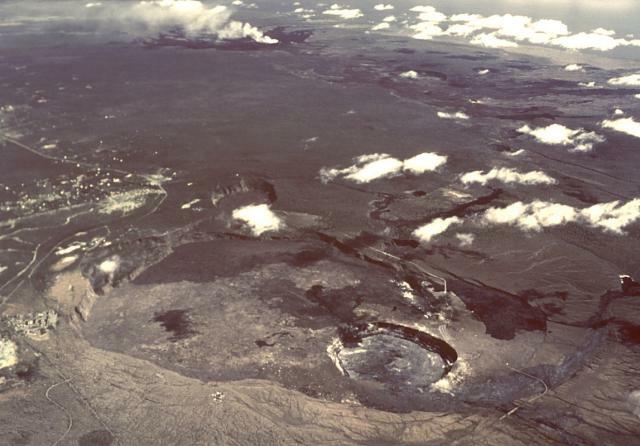 No explosive activity has been observed at the summit craters since the start of the flank eruption. Detailed daily reports of volcanic activity (in Italian) are available at the INGV-CT website. 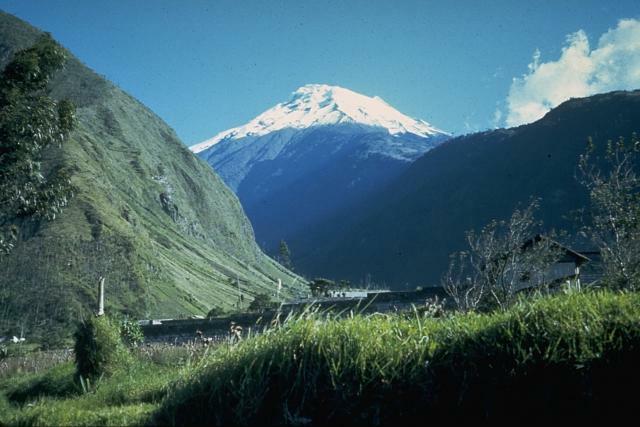 During 11-18 March, several explosions occurred at Tungurahua. On the 11th three small-to-moderate explosions deposited ash in the town of Pillate. According to the Washington VAAC, a pilot reported ash to a height of ~8.2 km a.s.l. that day. On the 16th a fine layer of ash was deposited in the N-flank resort town of Baños. Explosions during the report period were accompained by Strombolian activity, gas-and-ash emissions, and loud roaring sounds. Seismicity was dominated by tremor and long-period earthquakes. The elevated seismicity that began in mid-December 2002 at Veniaminof continued during 7-14 March. On 11 March a 4-hour period of continuous seismic tremor was recorded, followed by 17 hours of discrete seismic events and 3- to 4-minute-long tremor bursts. This culminated with another 4-hour period of continuous tremor on 12 March. Seismicity then declined, and by the 14th was characterized by the occurrence of about one small-amplitude discrete seismic event every 1-2 minutes. AVO reported that based on this seismicity, low-level steaming and minor ash-emissions may occur at any time. The Concern Color Code remained at Yellow.